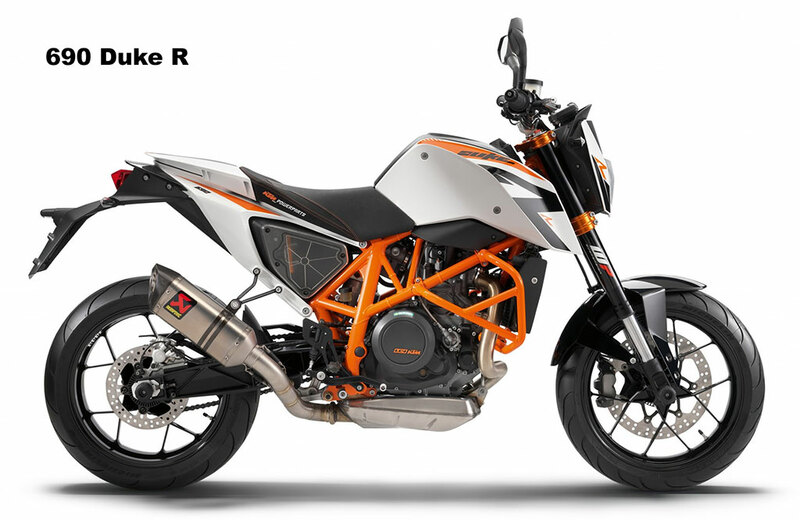 The 2014 KTM catalogue contains some of the most edgy, original and advanced street models on the planet and the good news is – they’re headed this way over the next few months. 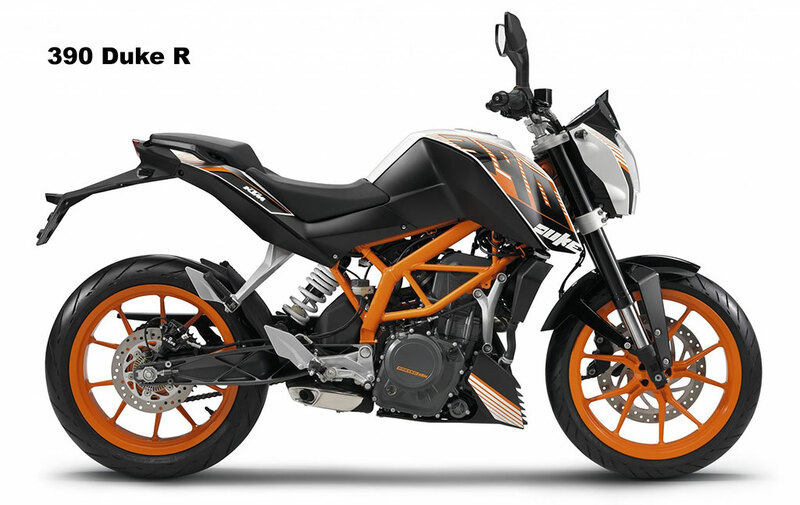 KTM Australia would like to announce to its customers the expected arrival dates for these dynamic 2014 models, so hit the website for full product information, make an approach to the finance minister, then contact your nearest dealer. 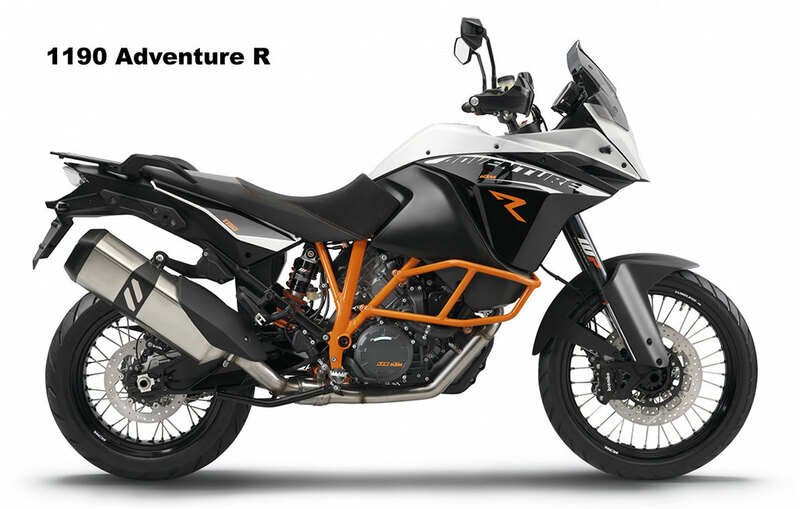 Winner of the recent Two Wheels “Bike of the Year” award, the 1190 Adventure R is the ultimate travel enduro – for whatever road your adventure lies on. Light as a feather, powerful and packed with state-of-the-art technology, it guarantees un-dreamed of dynamic fun, whether you’re in the urban jungle or a forest of bends. 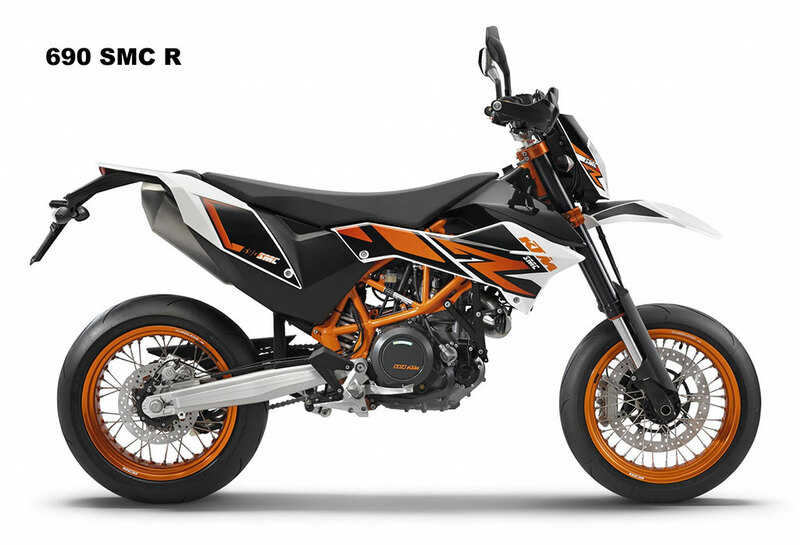 The KTM 690 SMC R: the unrivalled Supermoto for the most demanding requirements which leaves all others in its wake. 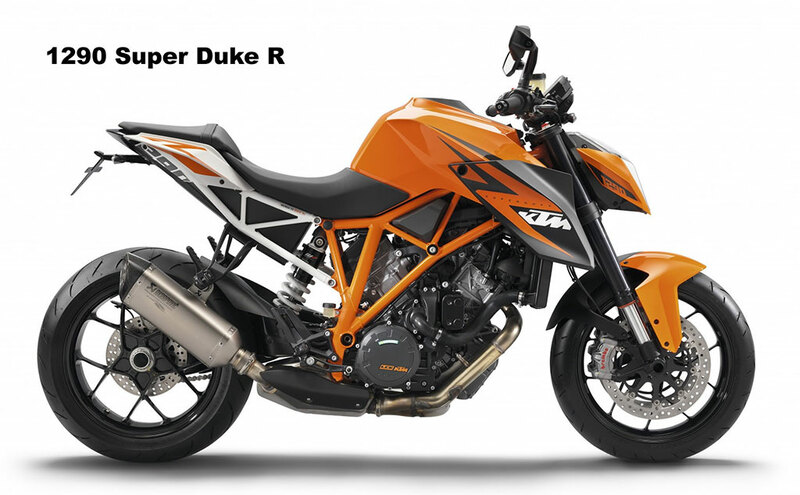 Powerful, sports-oriented, yet still very comfortable – what could make a drifter happier? 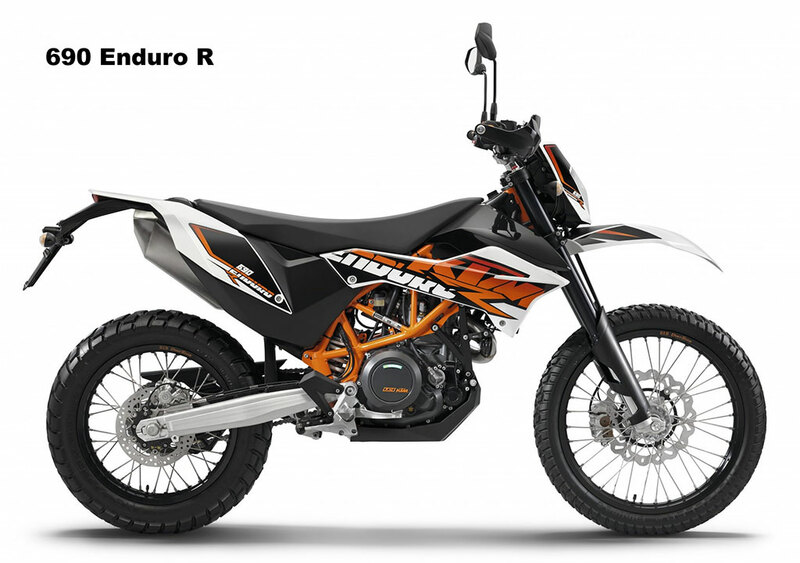 The KTM 690 Enduro R unites state-of-the-art technology, outstanding off-road qualities and unbeatable all-round ability – plus a shape that guarantees you won’t get lost in the crowd.